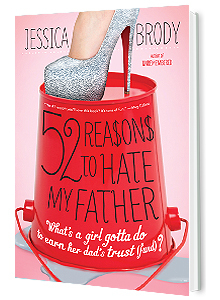 Discover how Lauren Kate transformed the feeling of that one mean girl getting under her skin into her first novel, how Jessica Brody’s experience with bullies inspired lyrics to a song, and how R.L. Stine turned being the “funny guy” into the best defense against the bullies in his class. 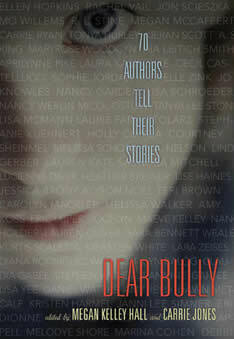 A portion of all proceeds from the sale of the book go to StompOutBullying.org (a non profit organization). Bullying is a serious subject, with short and long-term implications for both the victim and the bully. The guide below brings awareness to numerous types of bullying and who may be targeted, while also providing guidance to students, parents, educators and school professionals on how to prevent and stop this debilitating public aggression. Special attention is given to cyberbullying, an ever-growing issue for today’s generation.